In his second letter to Timothy, Paul wrote that “All Scripture is inspired by God and profitable for teaching, for reproof, for correction, for training in righteousness; so that the man of God may be adequate, equipped for every good work” (2 Timothy 3:16–17). Christians from the apostles until now have, like Paul, regarded Scripture as central to the life and growth of the church. But even though we know its importance to our lives, too often our knowledge and application of Scripture remains minimal. Why? Perhaps sitting down to study the Bible might seem intimidating, or it could just be difficult to carve out some devotional time. Maybe you have questions about the Bible, but you aren’t sure where to look for answers. Let these tools, articles, audio sermons, and resources help you incorporate the Scriptures more fully into your life. Find helpful charts and overviews of every book of the Bible to enhance your personal study of the greatest Book ever written. How Can I Get Started Reading the Bible? 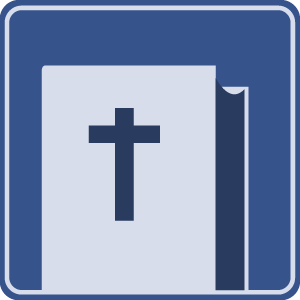 How do various Bible translations differ? 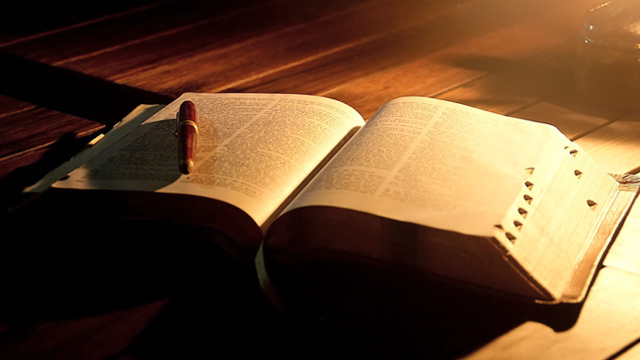 How is Bible reading different from studying? And how do you apply what you've read? The Book of books is indeed unique. Not only does Scripture contain His truth, it is His Word, for His Spirit is the author. 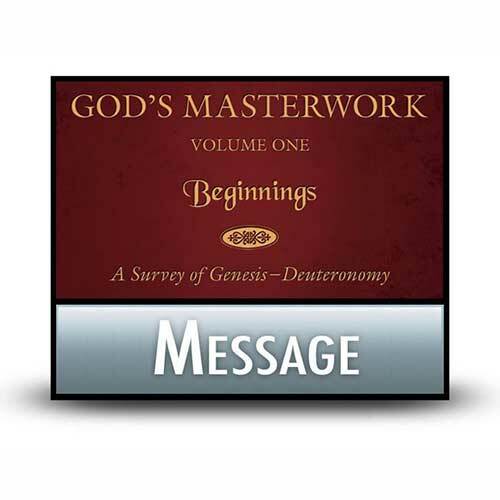 We begin, in this study, a general examination of the books in the Bible—Genesis through Revelation. Let’s face it; the Old Testament can seem a bit dated and complicated. It’s filled with archaic phrases, places, and people. But God still speaks powerfully through it today. In this dynamic and penetrating series, which surveys the thirty-nine books of the Old Testament, Chuck Swindoll removes the common barriers to understanding these ancient books. 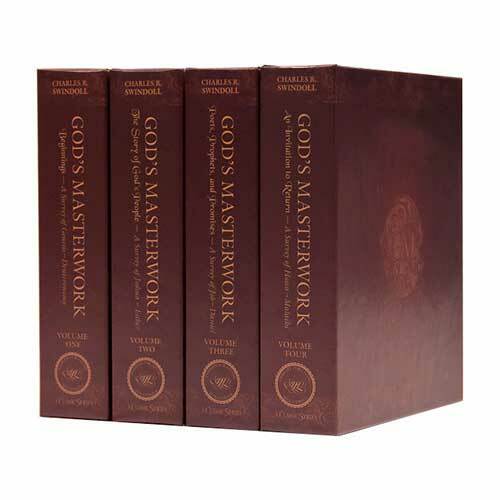 A treasure trove of spiritual wisdom awaits in this boxed Classic series on the Old Testament. Copyright © 1978, 1979, 1980, ℗ 2011 by Charles R. Swindoll, Inc. All rights are reserved worldwide. 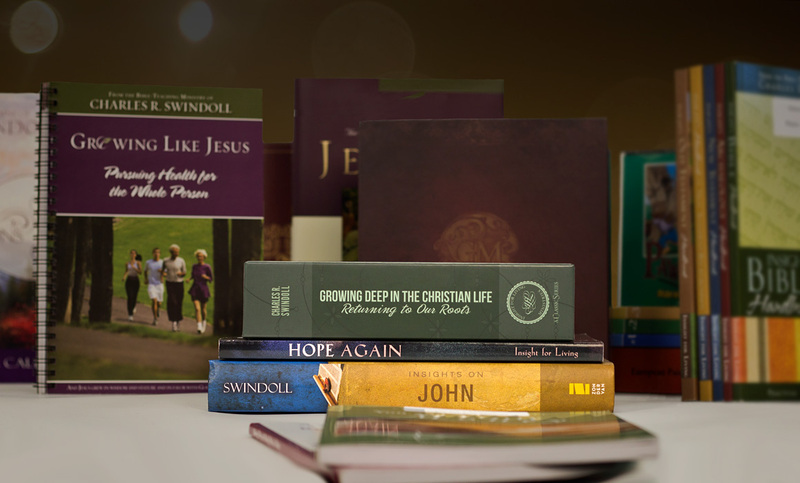 Browse through our complete list of products related to Bible to find books, study guides, and more to enhance your learning. Browse all resources. Chuck Swindoll lists three amazing promises from Psalm 119 that God fulfills when you feed yourself His Word. He then outlines five ways to get God’s Word into your system. We all have “daily-grind” days that seem to go so slowly. Chuck Swindoll has a solution for feeding your soul on those days. Here’s an “inside look” at Chuck Swindoll’s morning routine and prayer time. How have he and Cynthia made this space for so many years despite the time pressures? Did Jesus make any cameo appearances in the Old Testament? If so, how do we know and what name was He called? Nothing lasts forever, right? Actually, two things that are around today will last forever. And they deserve our full attention and devotion. Scripture contains the very words of God. Therefore, we can be assured of its authority and reliability as a tool to guide us through life. Chuck Swindoll recalls a time when not having God’s wisdom in mind caused him to react rashly and waste valuable time.